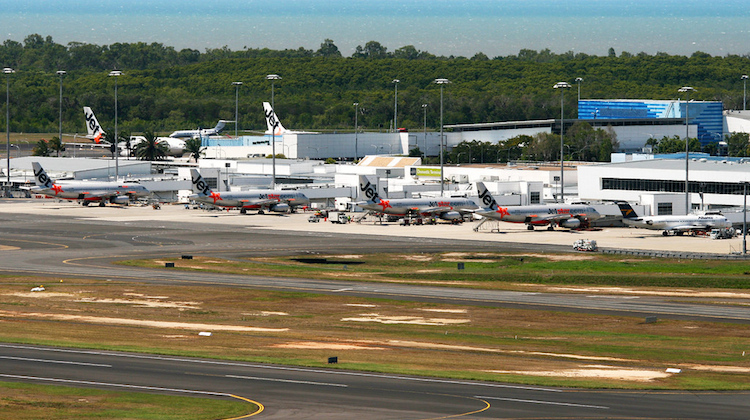 Cairns Airport says its new chief commercial officer for aviation will support the airport’s efforts to attract more flights to the North Queensland city. The airport says Paul McLean will start in the new role in August, having most recently been Air Canada general manager for Australia and New Zealand. 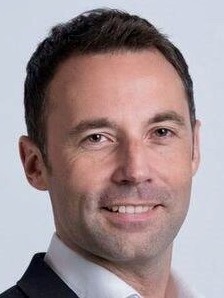 McLean previously also held roles with the Board of Airline Representatives of Australia and Star Alliance Australia, Cairns Airport said in a statement.